Volunteer — Rename B.K. Roberts Hall Now! Want to join our efforts to rename B.K. Roberts Hall, or want to donate? Get involved today. We’re always looking for volunteers and partners, just fill in your contact info and click the "SUBMIT" button and you will get a response with details about how you can help. You can also make a financial contribution to the effort to rename B.K. 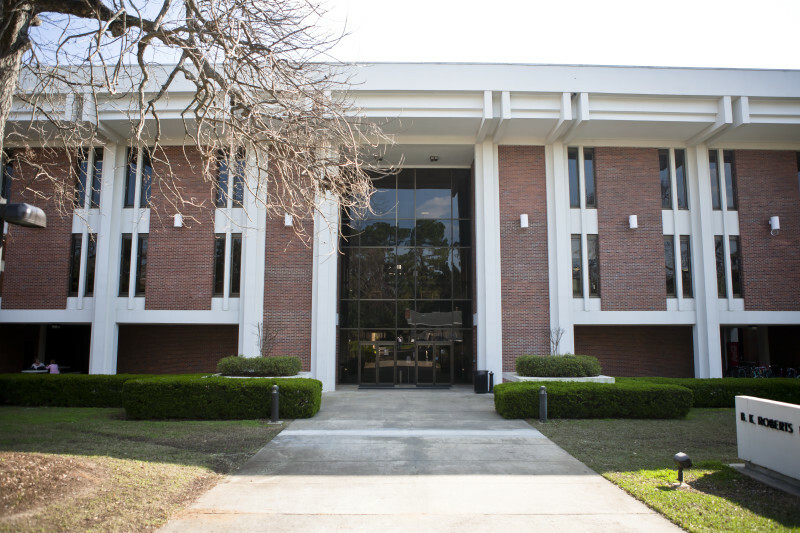 Roberts Hall by sending a check payable to Danni Vogt to PO Box 11301, Tallahassee, FL 32302 with “Rename BK Roberts Hall Now” in the memo line on the check.